Order Number The entered value is incorrect Email The email format is not correct. Please accept these conditions before continuing. Fully know what you're looking for. Can’t decide which product to buy? We’ll help you. We'll make you an expert in bike gear. All you need to know before you decide. Dive into the motorcycle world. If this year you are going to change your helmet (finally!) or you have just taken out your motorcycle license (congratulations!) this post interests you too much! Because we bring you the best helmets of 2019. Let's go! 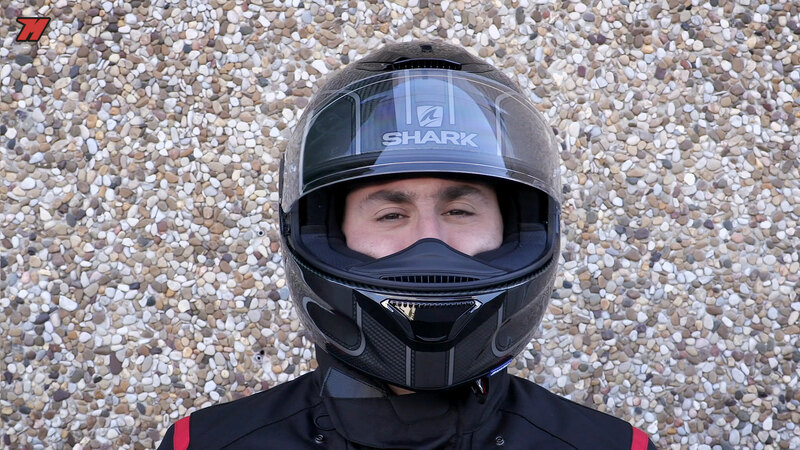 What are the best 2019 motorcycle helmets? 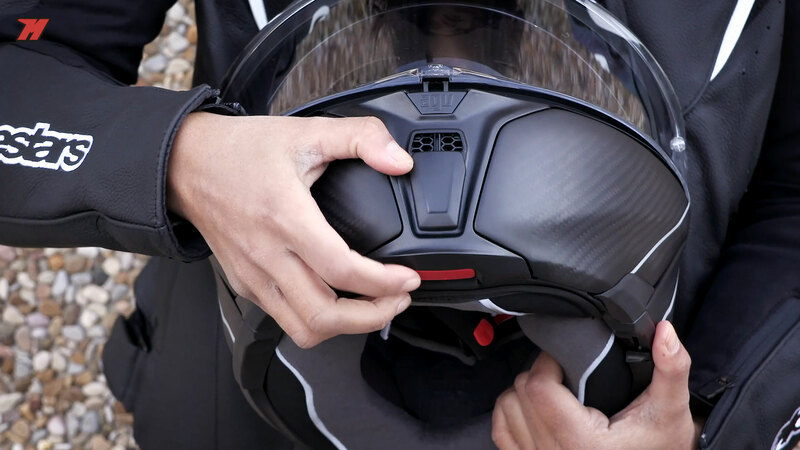 What do we mean by the best 2019 motorcycle helmets? 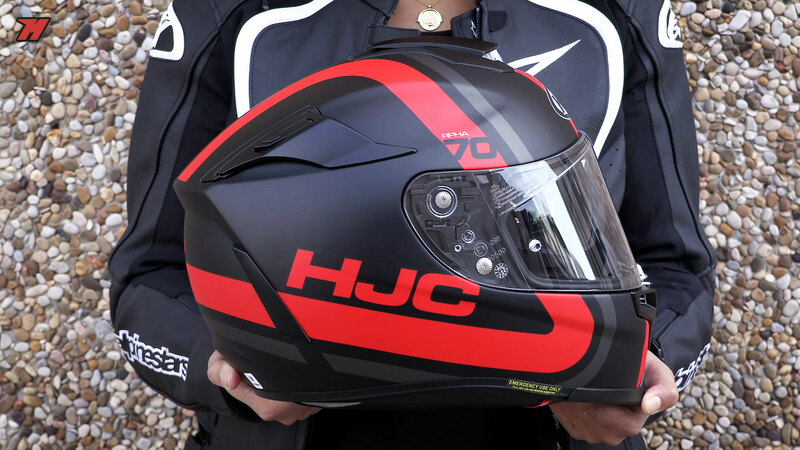 Surely you think we’re going to take out the heavy artillery and we’re going to talk to you about the higher-end helmets… well no: we’re going to see the most interesting models of all the segments and their prices. For all audiences and budgets. We believe that these helmets are the best considering also their quality/price ratio. 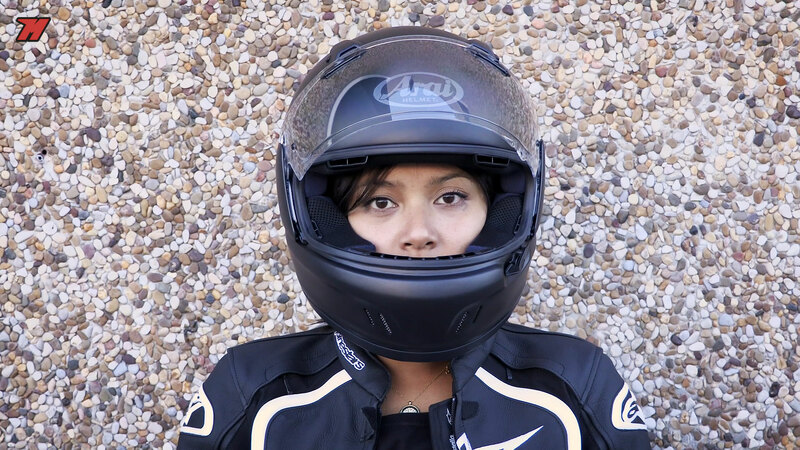 Below you have a list of the best motorcycle helmets of 2019. 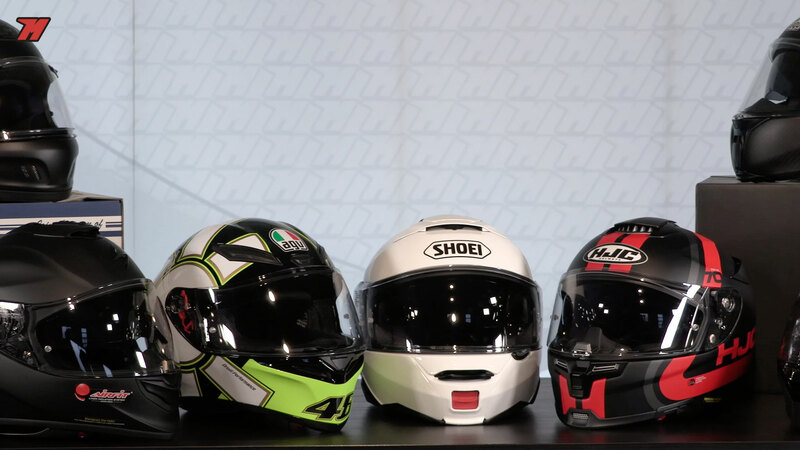 We start talking about the arrival of the second generation of a myth: the Shoei Neotec 2. 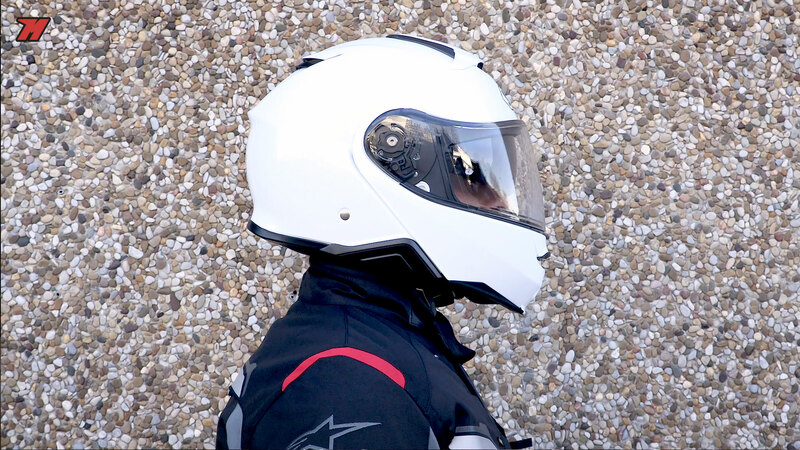 We could say that it is the reference modular helmet in the market for things like its multifiber shell and the luxurious interiors it presents, with perfect insulation both of the noise as of the air, something that we appreciate in a helmet designed for long trips. Also, remember that it is ready to install the SENA SLR communication system. 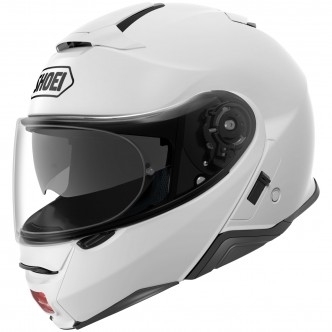 The Shoei Neotec 2 is one of the modular reference in the market. Its benefits are top. 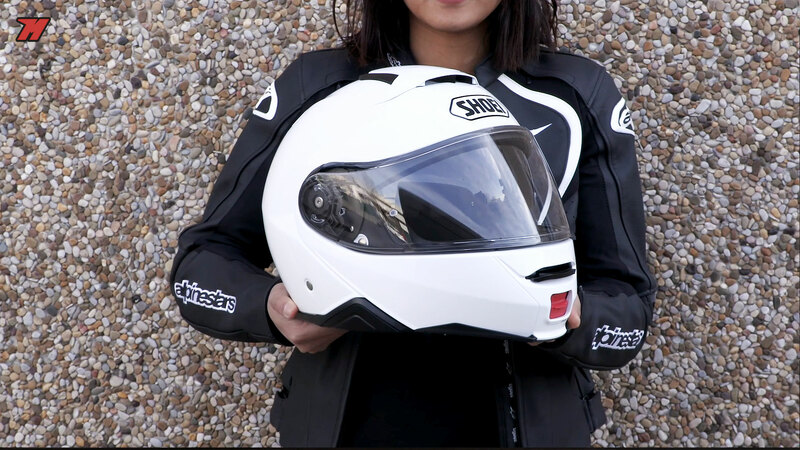 And it is a very comfortable helmet that offers all the quality of a brand like Shoei, a top brand that stands out because its helmets are very resistant to the passage of time. The Neotec 2 is to bet on winning horse. We change radically segment because we are going to talk about the entry segment, the AGV K1. 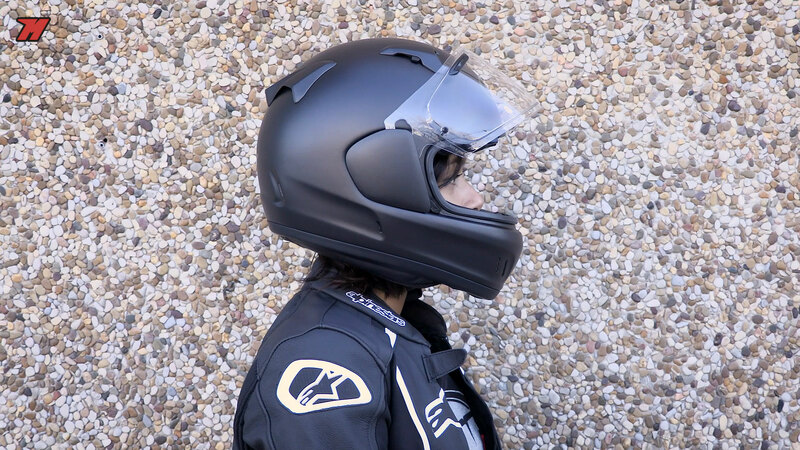 It is a very affordable full-face ideal in case you just got your motorcycle license or you are an urban user. 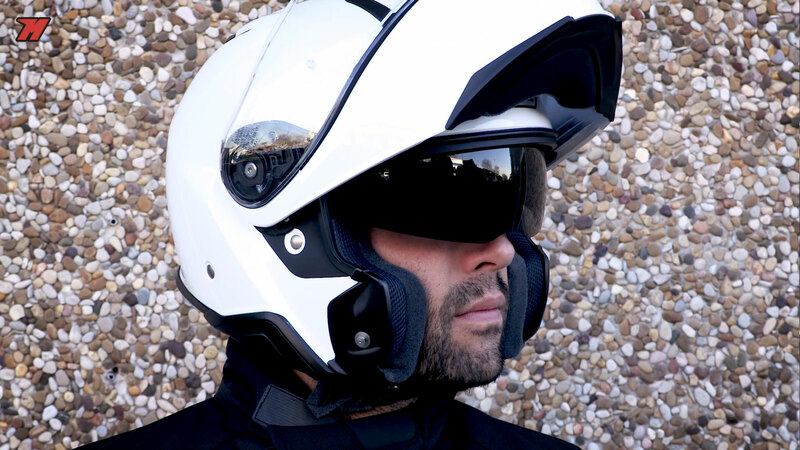 For about 180 euros with the basic colors you can have an AGV in your motorcycle closet. The AGV K-1 you can get in many graphics. This is of Valentino Rossi. 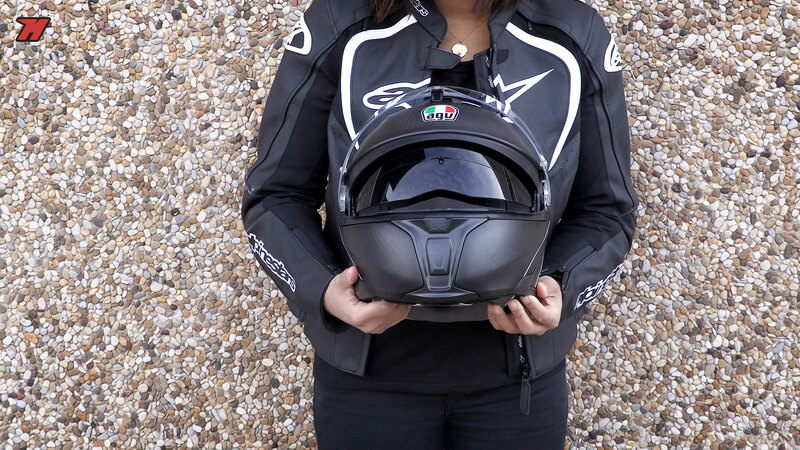 It is the helmet of access of the Italian manufacturer, with thermoplastic shell, double buckle closure and has that ‘sporty touch’ of AGV characteristic in its design and in the interior padding. Like its predecessor – the AGV K3 – it comes in a lot of graphics with the colors of Valentino Rossi. Overall, it does not surprise us that it is so popular among the kids; those who now call millennials. 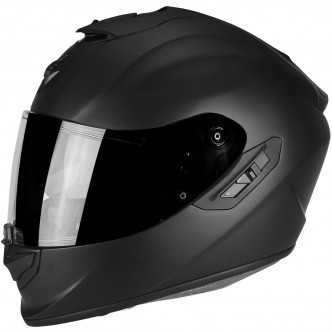 If you are looking for a sport-touring helmet with guarantees suitable for almost all pockets, the Scorpion Exo-1400 Air is a good choice for several reasons: mainly, for its shell, which has a TCT structure made of fiberglass. Scorpion AirFit system is common in almost all brand helmets. But you should also consider your carbon brother, the carbon fiber Exo-1400 Air Carbon. 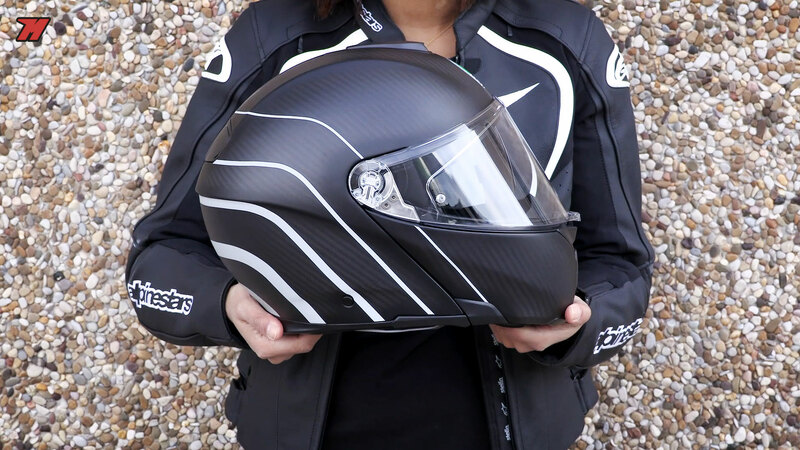 How many carbon fiber helmets are there in the market for 300 euros? Well, that. 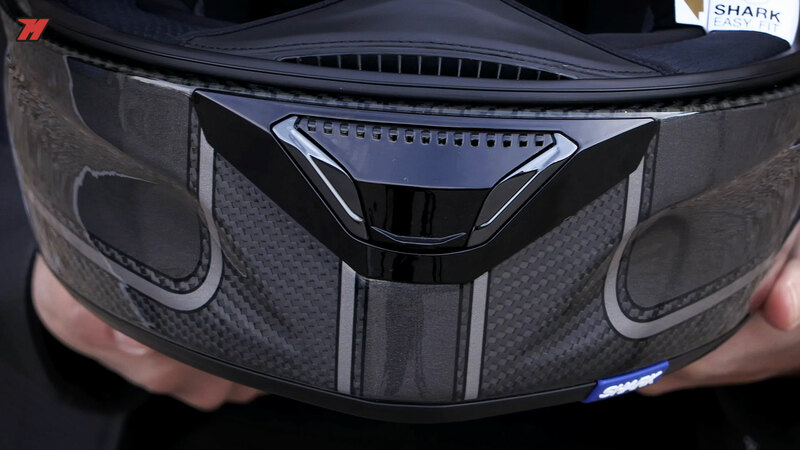 Both have very special things, such as the Airfit system, which allows inflating and deflating the inner paddings for the best possible fit. Undoubtedly, an interesting and not so well known proposal. 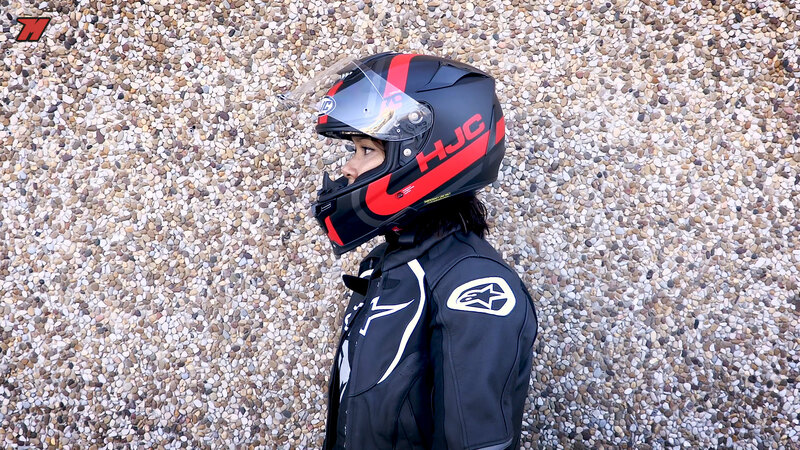 The HJC RPHA 70 is a multipurpose helmet. It’s good for city, as for a road route. 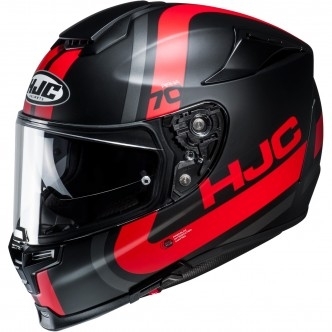 We continue in the sport-touring segment, but this time we tell you about a helmet with a multi-fiber shell: the HJC RPHA 70. 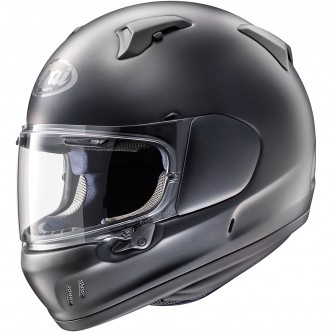 Another very versatile full-face helmet, which is worth as much to go every day to work as for weekend getaways. 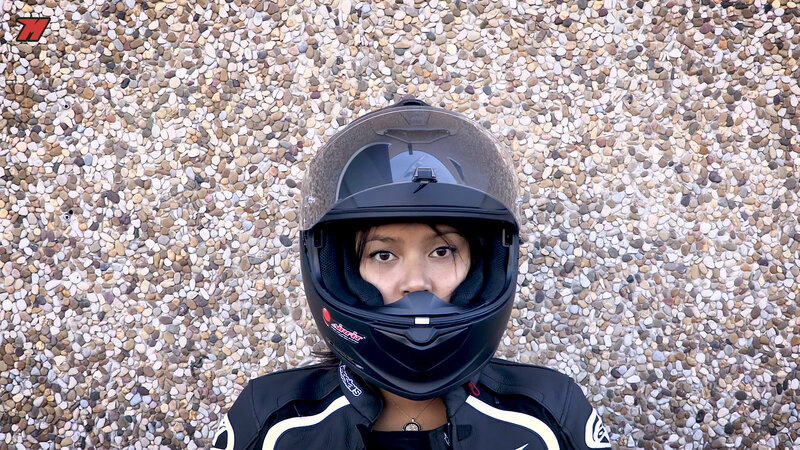 Having this type of helmets is always a success if you go on a motorcycle everywhere. 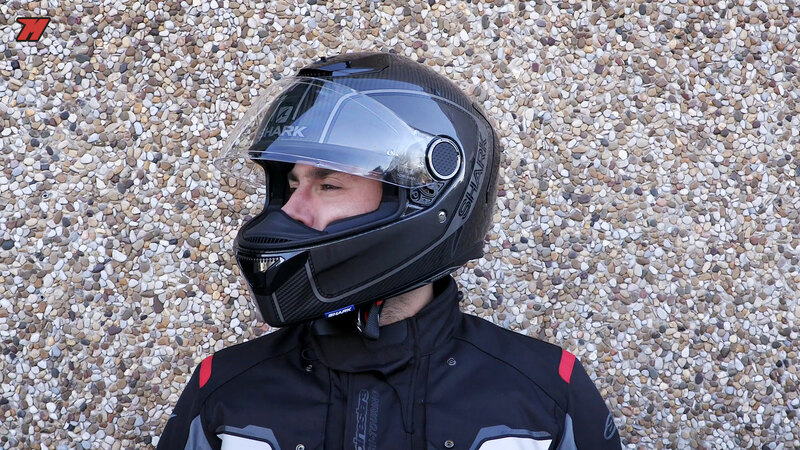 The RPHA 70 is definitely a hit because it is very complete, with solar visor, screen with Pinlock included, good insulation and all for a great price: just over 350 euros with the basic colors. The Carbon 1.2 version of the Shark Spartan is here. A best seller that keeps renewing itself. 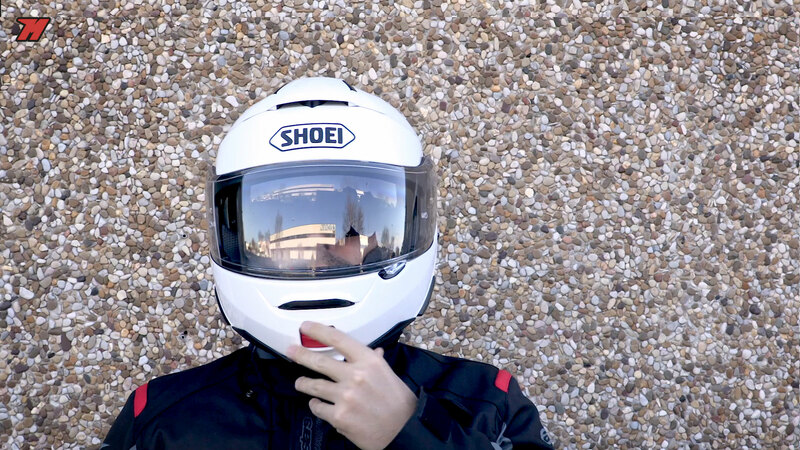 Now we travel to France to talk about another helmet to consider. 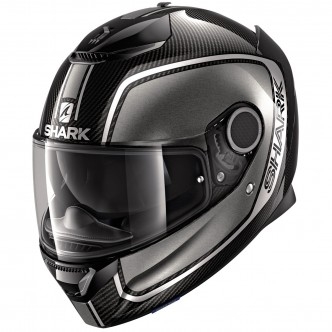 The Shark Spartan Carbon 1.2. 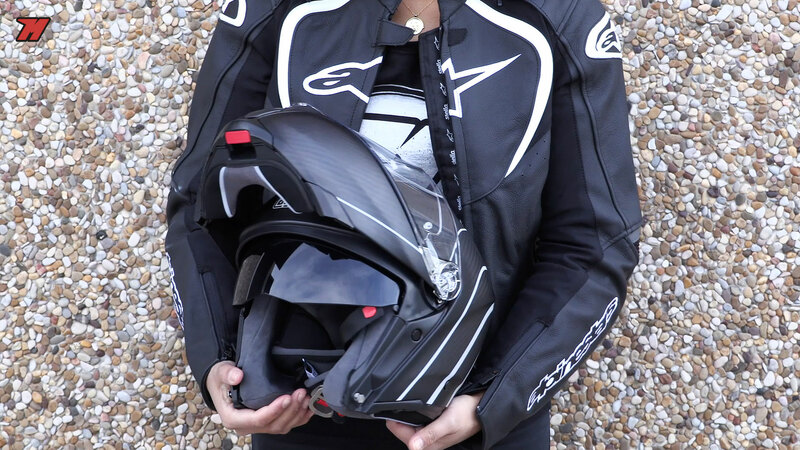 It is a very compact, elegant and lightweight full-face helmet, made of a combination of fiberglass and carbon fiber. As we already told you in the complete review, the Microtech interior paddings have been redesigned with respect to the previous version. 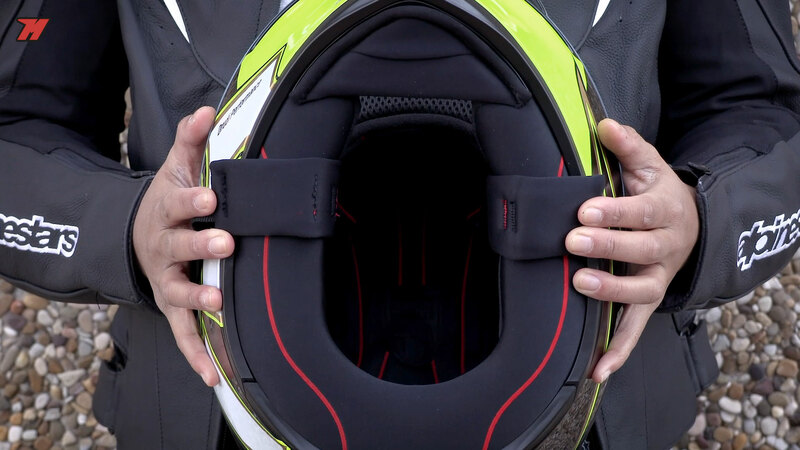 The Renegade-V has everything that is expected of an Arai: top features. 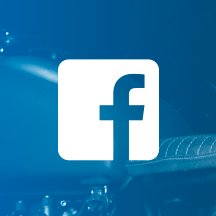 The café-racer segment is booming. You already know: long beard, hipster, bikes with retro aesthetics… Arai has created the Renegade-V that could well cover this segment. It is interesting because with the Arai Renegade-V you will have a helmet 100% Arai; at first glance it looks very similar to other models of the brand and with the super quality and safety of the Japanese brand, but it has been optimized for motorcycles without fairing (there is a lot of retro naked or scrambler type) and they have given a vintage style in the design of the chinrest, imitating the lines of the American helmets of the ’70s. 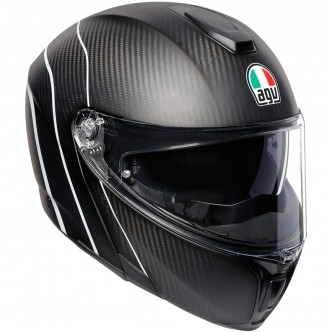 It is a genuine Arai but with an aggressive style that gives it a rebellious point. 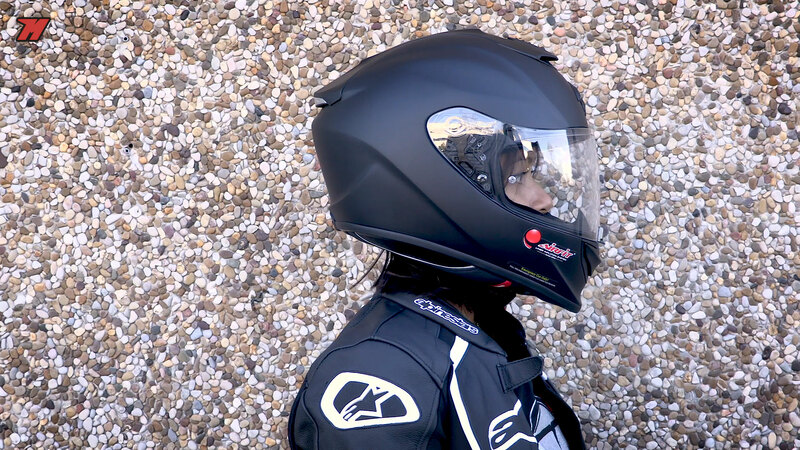 And we close with another helmet that leaves a bit of the pattern of its segment: the AGV Sportmodular, possibly the modular helmet with the most sportive genetics of the market. 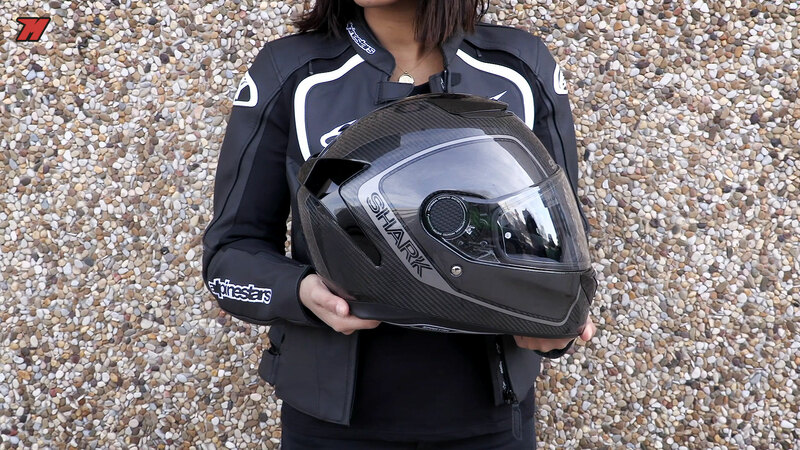 You know that in Italy they are passionate about speed – even the coffee machines that are manufactured there are Racing – and the Italians of AGV have put part of that DNA in this modular helmet: it is a touring helmet with a carbon fiber shell that makes it really light. 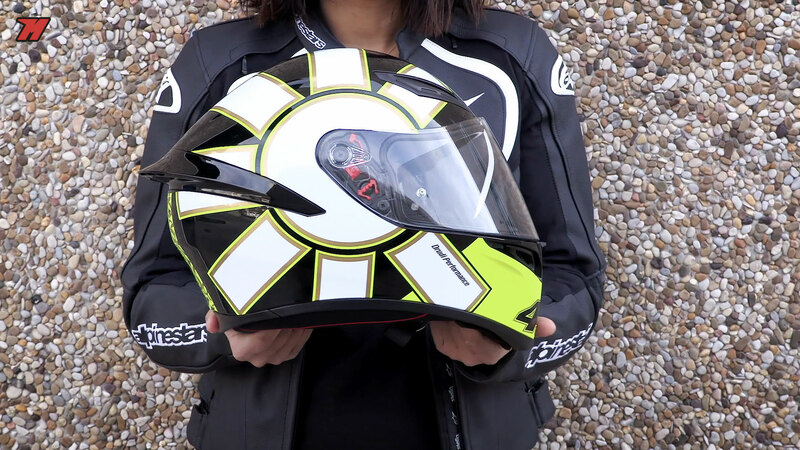 The AGV Sportmodular is one of the best modular helmets on the market. There is also a detail that we like: the reversible interior (one side is designed to offer warmth and the other to be cooler). If you have done many kilometers, but you can not wash the interior, for whatever reason, then half turn and ready! And this is our list of best helmets of 2019. We hope you write us in the comments which one is for you the best or, simply, which one you have fallen in love with and you are going to buy. Write a valid email please. Register or identify yourself to store your favourites on all your devices. Email The email format is not correct. This field is required This email address is already in use! In accordance with the terms of the new European Regulation (RGPD) you authorise MOTOCARD BIKE, S.L. for treatment of your personal data. You may revoke any consent and modify your data whenever you wish and with immediate effect from your user panel. Further information. We have detected that you are accessing from a country different to that being shown in the web. Do you want to change it? Click on Accept and continue to accept the cookies and go directly to the site or click on Set Preferences to see detailed descriptions of the types of cookies and choose whether you accept particular cookies whilst remaining at the web site. Necessary Necessary for the correct function of the web, these include third party cookies for the correct function of the plugins. Personalisation Cookies that allow us to personalise the purchase experience in function of your browsing and to remember your credentials between sessions. Impersonal statistics Third party Cookies for the analysis of anonymous traffic. Personalised publicity Third party Cookies that allow us to offer relevant adverts related to your browsing history. Do you want personalised offers? Indicate whether you want us to personalise the contents of your offers in function of your personal interests, preferences and use of our services. The personal data that you provide us with will be treated by Motocard Bike S.L. as responsible for their treatment, with the aim of offering you personalised offers according to the use you make of our services, your specific consent being the legal basis for the treatment of your data. These data will be stored for the time necessary to fulfil their purpose and will not be given to third parties excepting legal obligation. Do you want to receive our exclusive offers and promotions? 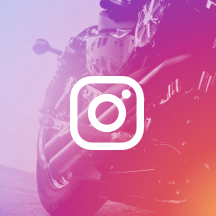 Indicate whether you want to receive commercial communications from MOTOCARD BIKE, S. L. and whether you want us to personalise the contents in function of your personal interests, preferences and use of our services. From now on you will only receive publicity that interests you. MOTOCARD BIKE, S.L., with address at Calle Valencia 511-515, Barcelona (08013), as responsible for the treatment of data of a personal nature gathered from their clients and service users will not cede these data to third parties except by requirement from public organisms. The legal basis for the treatment of your personal data is your own consent granted via this authorisation and the aim of the treatment will be indicated in each case. In order to duly manage the services rendered and the personal data of its users, MOTOCARD BIKE, S.L. 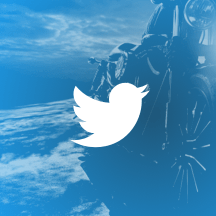 counts on the collaboration of third party service providers who may have access to your personal data and who will treat this data in the name of and on the behalf of MOTOCARD BIKE, S.L. as a consequence of the services rendered. MOTOCARD BIKE, S.L. undertakes to subscribe the corresponding data treatment contract, via which they will impose, amongst others, the following obligations: apply appropriate technical and organisational measures; to treat the data for the agreed aims and solely responding to the instructions documented by MOTOCARD BIKE, S.L. ; and to supress or return data to MOTOCARD BIKE, S.L. once the services rendered have finalised. You may revoke, whenever you wish, with immediate effect, any of the consent statements that you have sent to MOTOCARD BIKE, S.L via a request addressed to MOTOCARD BIKE, S.L. The revocation communication must be made: in writing to Calle Valencia 511-515, Barcelona (08013), calling the telephone number 973 48 27 02 or in writing to our e-mail address (motocard@motocard.com). After this revocation, the treatment of your personal data will be finalised. Via these same communication channels you may also request that you be informed as to your personal data stored by MOTOCARD BIKE, S.L, as well as correcting this data, eliminating them, limiting their treatment or demanding their portability to third parties.